Takashi Natsume can see the spirits and demons that hide from the rest of humanity. He has always been set apart from other people because of his gift, drifting from relative to relative, never fitting in. Now he's a troubled high school student who has come to live in the small town where his grandmother grew up. And there he discovers that he has inherited more than just the Sight from the mysterious Reiko. 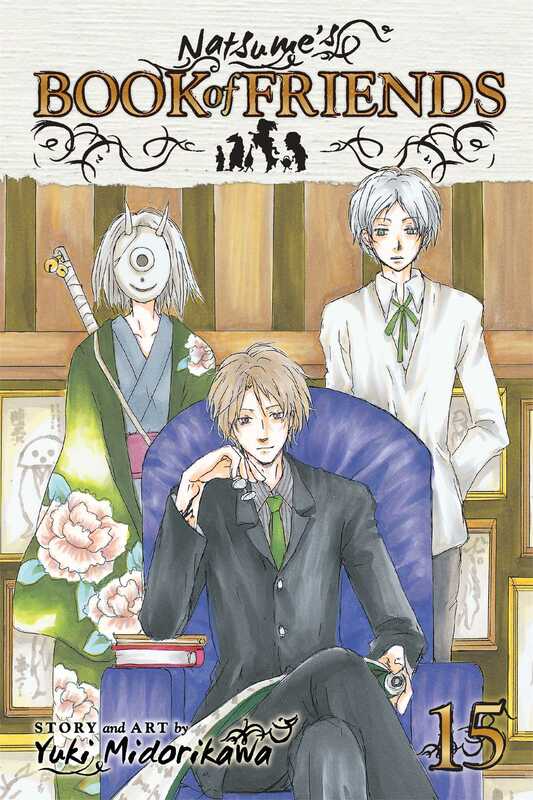 Natori summons Natsume to help him with an odd exorcism case. A retired exorcist can no longer see yokai, even the ones who are his servants, and strange things have started happening at his house. Are his bound yokai trying to kill him to release themselves from their contract? Reads R to L (Japanese Style) for teen audiences.